This article presents the algorithm of resource usage optimization for highly complex computer system architectures, such as Cloud Computing solutions. The main problem of such solutions is predicting the resources usage for allocating and dismissal. The proposed algorithm, based on OFN, allows to recognize the trend in the processed requests by the servers. In effect, the CC solutions allow to add resources dynamically, according to the amount of connections, and manage them in real time. 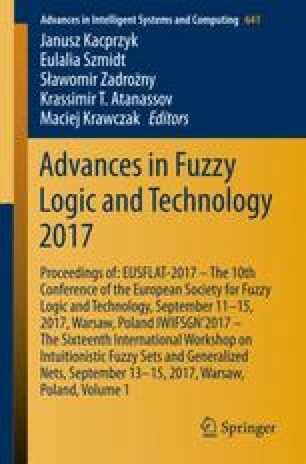 This article proposes a fuzzy logic load balancing method for highly complex system architecture, which makes possible to use the resources in more efficient way. Description of the proposed algorithm is followed by simulation test results.